The sound quality of the Photive HF1 Bluetooth headphones is excellent. Very balanced sound. They also support the HD APTX codec, resulting in even better sound quality. I surly can’t say these are the best Bluetooth headphones out there, but for their price – in my opinion their are amazing. Not all people can afford buying super expensive headphones, and Photive’s headphones are a great solution. 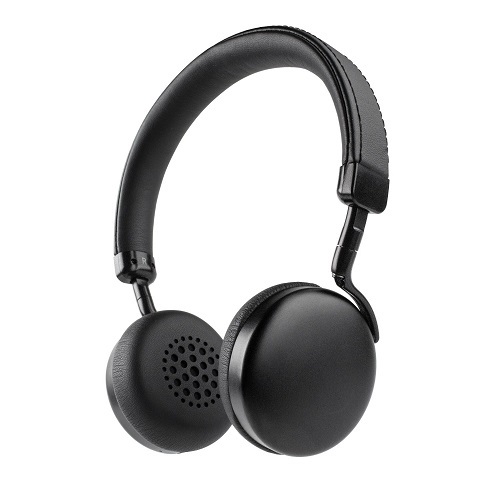 I also recommend checking out their previous model – Photive BTH3 (Amazon link). The sound quality is pretty much the same in my opinion, but the Photive BTH3 headphones have a more powerful bass. Another pair of Bluetooth headphones worth checking are the Bluedio Air (Amazon link) Bluetooth headphones. I posted a review of them few months ago. In my opinion they offer great value for the money and provide amazing sound quality. I use them daily because of their great bass. Now, don’t get me wrong – I am not saying they are better than the Photive HD1 headphones. You just need to choose the headphones that suit your needs the best. Both of them are amazing. The Photive HF1 wireless headphones are very comfortable. You can use them for long periods of time without any problem. They are not heavy, and this is a huge advantage. I came across few headphones in the past that provides good sound quality and battery life, but were super heavy – not good at all. Photive HF1 also features (passive) noise isolating ear cups. There are Bluetooth headphones out there with active noise cancellation – but I really don’t think all people need it. 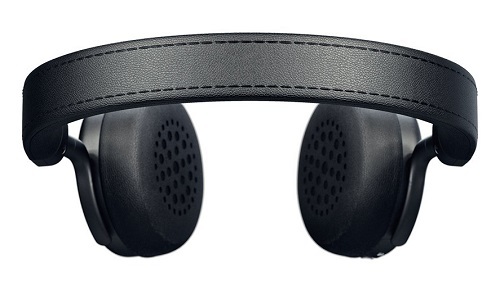 The Photive HF1 Bluetooth headphones can connect to almost any Bluetooth enabled device – like smartphones, tablets, etc. You can also buy a special adapter and connect them to your PC (a regular Bluetooth USB dongle may not work, you need a USB Bluetooth transmitting one made specifically for streaming audio over Bluetooth. They are not very cheap). The Photive HF1 wireless headphones are made from great materials. These headphones look and feel premium. I can’t say that they are as durable and well made as headphones that cost 3 times as much, but for their price – they are amazing. Photive is well known for their well built and designed headphones. As I mentioned, Photive HF1 is not their first model, so they defiantly know what they are doing. In my opinion – all Photive headphones models provide amazing value for your money. This is why they are so popular ! The Photive HF1 headphones work well, provide good sound quality, and overall – deliver a lot of value for the money. If your budget is lot limited – then you should consider buying better ones, but if you are just looking for basic, well working Bluetooth headphones – buy these !